Updates and News About Zukin Realty and Chester County, PA! 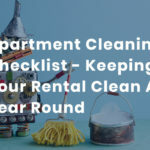 Security deposits are required as a guarantee to the property owner that you will pay your rent on time every month and maintain your utilities. Normally, it is paid along with the first month’s rent and any other fees that may be owed once your application has been approved. 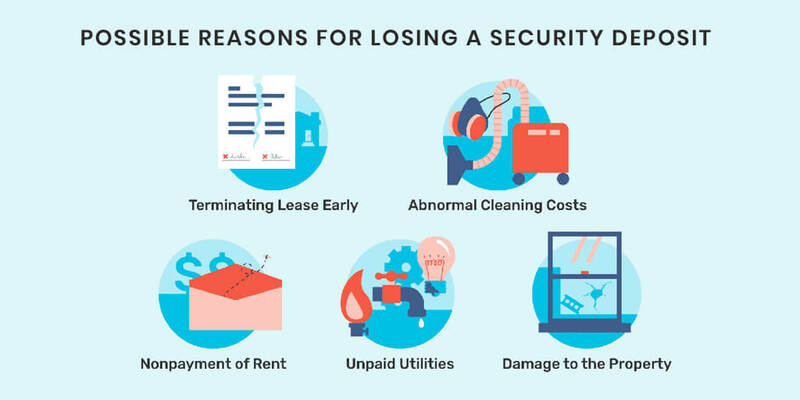 Your security is a fixed amount that, in most cases, is equivalent to “X” amount of months rent. If you have pets, the amount more then likely will increase by a specific amount per pet. That decision is left up to the landlord and may vary depending on the type of pets you own. 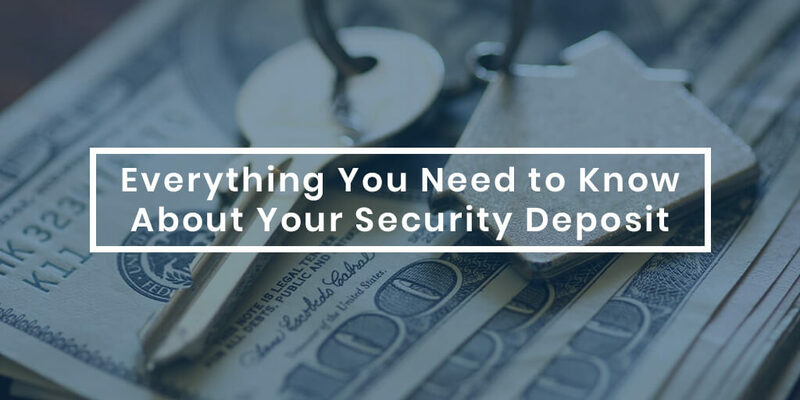 Most property owners require that your security deposit and “X” amount of month’s rent to be paid in full before you receive the keys to your apartment or rental property. 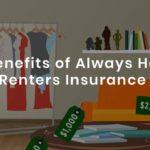 This ensures that they have the money on hand in case, for any reason, that you default on your obligations, essentially breaking your lease agreement. Where Does My Security Depost Go? Once your security deposit has been paid, the property owner will put it in an interest bearing bank account. The money will remain in the account until it is returned to you or used to pay for any damages or fees that are owed if you default on your lease. 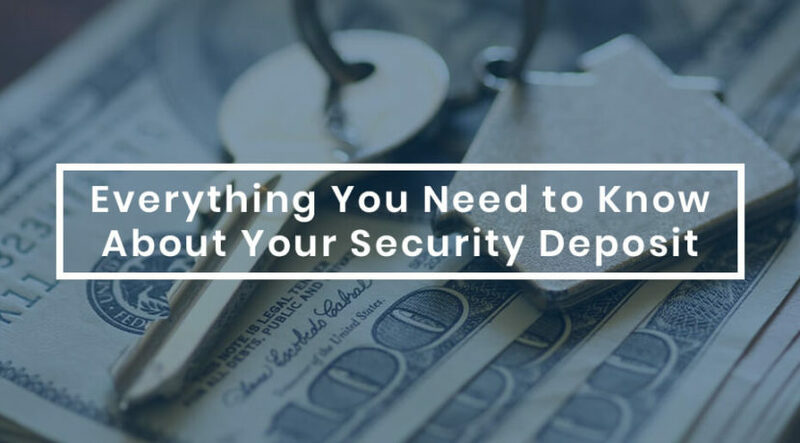 What Does My Security Deposit Cover? A security deposit is used to pay for damage to the property caused by you, your pets, friends, or children. It is also used to pay for any fees associated with you not fulfilling the obligations included in your lease agreement.